Congratulations! 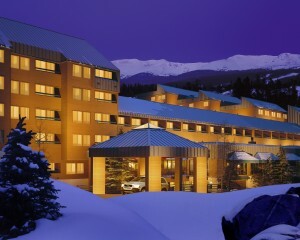 You bought your ski condo in Breckenridge and now have a dedicated mountain home. It’s everything you thought it would be: convenient, social, fun. And now it can be something even more: lucrative. If you rent your property short-term, you stand to earn significant income that helps offset the property’s costs. But for many homeowners, the idea of renting out a second home or condo can be intimidating, which is why most experts recommend letting professional property managers do it for you. Breckenridge Property Management, part of Breckenridge Hospitality, has the most extensive staff support, marketing outreach, and perks of any operation in town, says Stephan Nicolas, Breckenridge director of hotel operations. “Because we own the mountain, literally, we offer certain benefits,” he says. For instance, homeowners and guests can take part in “first track Fridays,” which gives them on-mountain access starting at 7 a.m. on Fridays from December through March. 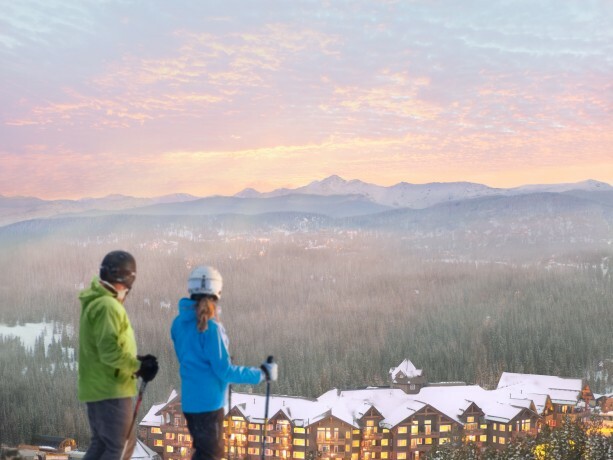 Additional perks include having a ski school pick-up at the lobby of select properties, and extensive discounts on products and services. “If you come up and ski often, costs can add up if you’re eating on the mountain or getting regular tune ups,” says Nicolas. Breckenridge Property Management’s service is top-notch, in part because “we own the front desks at most of our properties,” says Nicolas. That means renters can check in on-site and also have staff on hand to answer questions and troubleshoot. Enrolling your property is a straightforward process. Homeowners sign the rental agreement. They can choose which dates to offer their property for rent (holiday weekends and Christmas, New Year’s, and Spring Break are the most lucrative times). 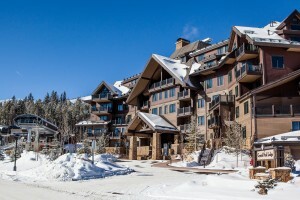 Once the home is in the rental stream, it will be marketed via a variety of channels, from the lodging page on Breckenridge.com to travel sites like Expedia. The property management company cannot guarantee a specific amount of revenue, but will provide data from past years to give a sense of potential income. And, judging from early season numbers, the potential is good.